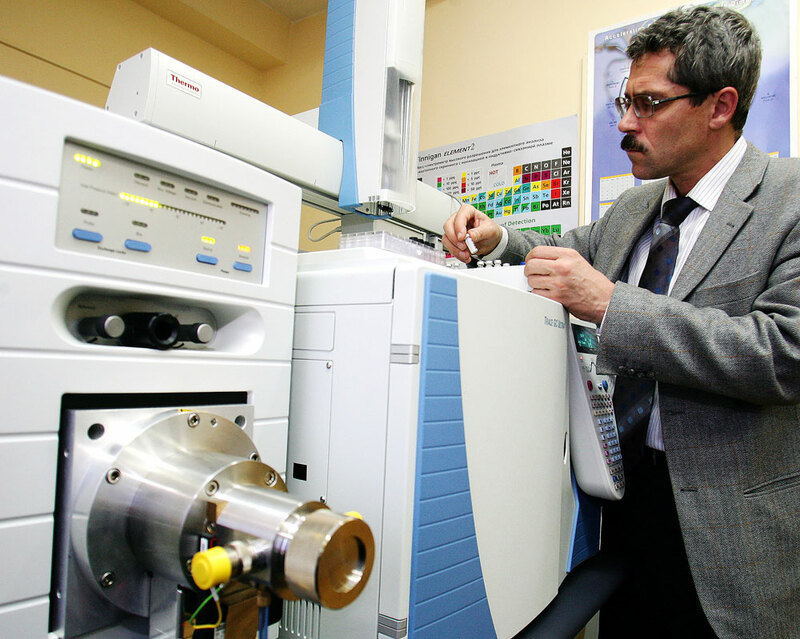 Moscow’s Basmanny court has ruled to seize the property of the former head of Moscow’s anti-doping laboratory, Grigory Rodchenkov, charged with abuse of power, spokesperson Yunona Tsareva told TASS on Aug. 25. "Rodchenkov’s land plot has been seized upon the demand of the investigator," she said. The decision on the property’s arrest was announced on Aug. 12. Rodchenkov is not allowed to carry out any legal transactions related to this property. On July 18, the independent commission of the World Anti-Doping Agency (WADA) chaired by Canadian lawyer Richard McLaren released a report on the results of a probe into the alleged doping schemes at the 2014 Sochi Winter Olympic Games. The report claimed that doping tests were changed in Russia in 643 cases between 2012 and 2015, and that athletes in 30 sports were involved in that system. Grigory Rodchenkov, who now lives in the U.S., claimed in an interview with The New York Times published in mid-May that Russia’s sports authorities allegedly prepared a special doping program for national athletes in order to win most of the medals at the Winter Olympics in Sochi in 2014. The ex-official claimed that he had received a list of athletes whose doping tests had to be changed from a Russian Sports Ministry representative every night during the Olympics. Rodchenkov also said he had invented a special "cocktail" made of three banned formulas, which he gave to dozens of Russian athletes during the games. The former official said he was ready to provide proof to WADA and the International Olympic Committee and also called for re-testing samples from the 2014 Games now stored in Lausanne.